1st May, this year perfectly on a Monday. I hope you had a good time last night and enjoy the long weekend! How does it really look locally? 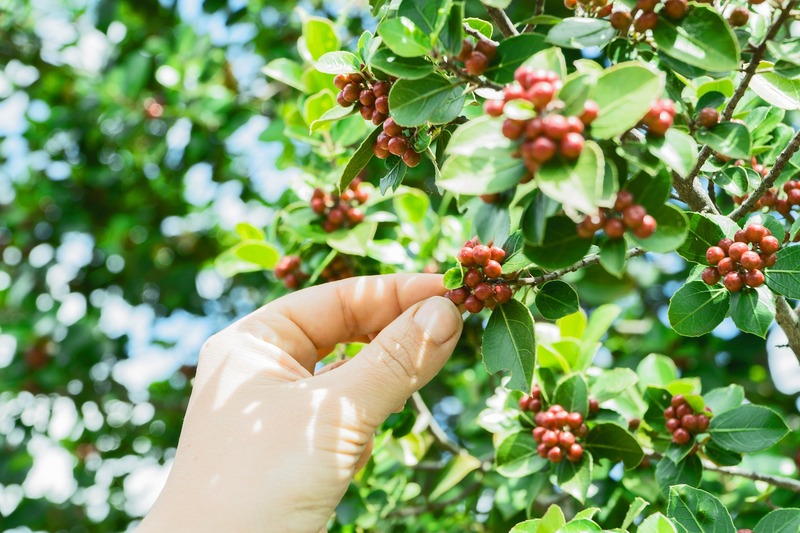 Coffee is a very work-intense product, which makes little profit in the production countries, especially in the beginning of the production chain. In Guatemala, a day laborer gets 36 quetzales for the picking of 4 crates full of coffee cherries. That is about 3 € for 100 pounds. This is what a perennial worker can pick in only one day to effort money for enough food. Many workers on coffee plantations live in extreme poverty and suffer from malnutrition. The workers are exposed to fungicides and pesticides, so chemicals, on commercial coffee plantations like in Brazil. The soil and the water are contaminated. In such areas, there is often an exceptionally high number of cancer or diseases such as Parkinson’s. In Kenya, 60% of coffee workers are children. In Guatemala, over 30% of children are involved in the coffee harvest. In Honduras, children work during planting and harvesting. Coffee production in Tanzania is considered one of the worst forms of child labor. Buy coffee with fairtrade or other labels, or better direct trade coffee from the roaster of your trust. This does guarantee no child labor and a fair pay for the workers. Hands off Starbucks, Nestlé, Mondelez and Co.
Would you like to stay up to date? Give me your email address and you will get everything about coffee in your inbox.